These days we spend more time than ever plugged into the internet. And, with over a billion people visiting YouTube every month, if you really want to get your message to the masses, an eye-catching video is a great way to go about it. That's what I do best. 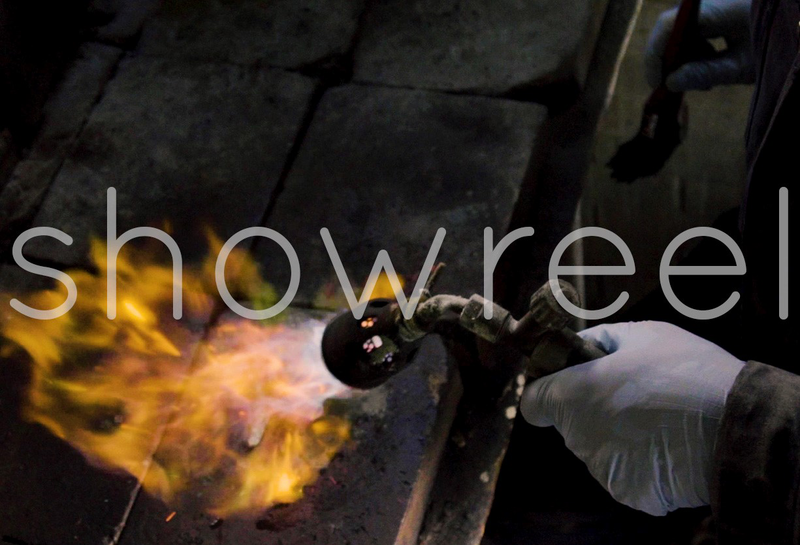 I work closely with a range of clients, from independent filmmakers & businesses, providing everything from complete Video Production, Photography, to Editing and Post-Production work. All my work is done using industry standard equipment, with flexible rates to suit your budget. To chat about how I can help with your project, please get in touch. 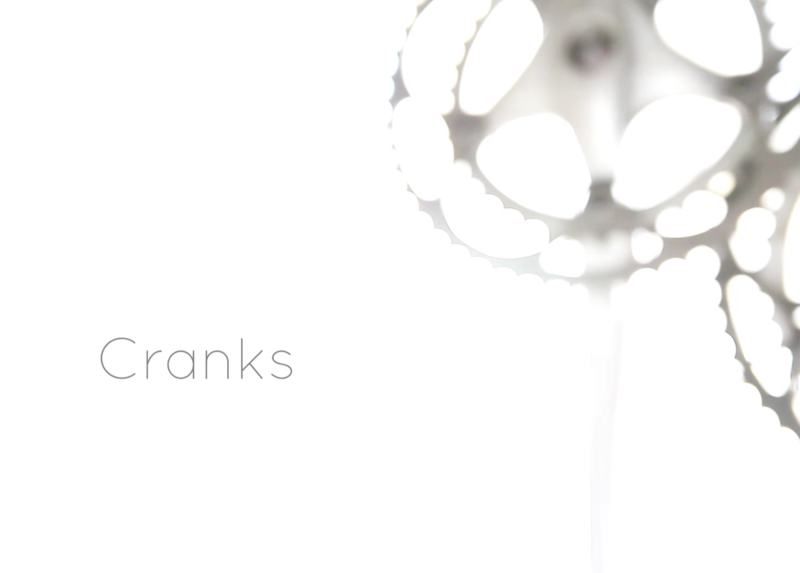 A mini documentary about a DIY bike repair shop, ‘Cranks' in Brighton run solely by volunteers. 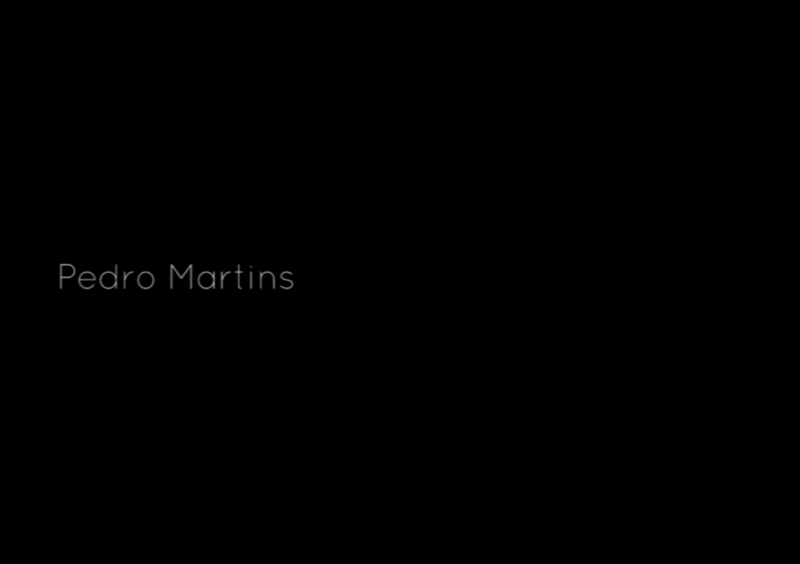 This is a short video about Pedro Martins, a guitar repair and service man in Hove. He has serviced guitars for Robert Smith, British Sea Power, Turin Breaks, Katie Melua and many more.